Complete your project within budget. As established industry experts since 1987 our safety record is second to none. And, where there are environmentally sensitive projects, we seek sustainable solutions that are good for the planet as well as the pocket. Partner with us if you’re a quarrying, mining or construction company requiring professional, safe, cost effective, and prompt delivery on projects. 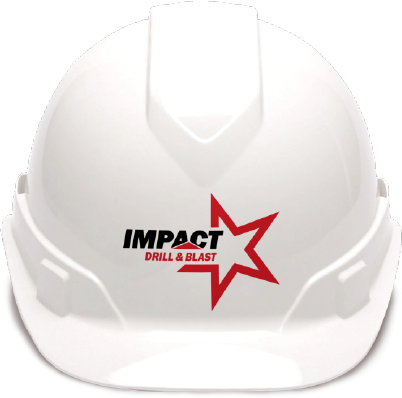 Integrated, safe, tailored drill & blast solutions to optimise outcomes in open cut mining and construction projects around Australia. 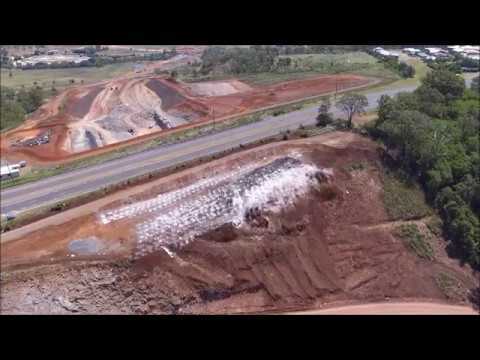 Commercial explosives for the mining, quarrying and construction industries - no matter the size or location of your project. We own and operate drilling rigs across all areas of Australia. These are fully maintained and serviced to minimise downtime. We grew from a group of small, family companies in Queensland, Victoria, SA and NT, into a national company that offers multiple drilling and blasting services under the one roof.